For more than 25 years experience in buying and selling , rental and management of commercial real estate . We advise and mediate in purchase or sale of investment properties , rental and leasing of office, retail and industrial properties and land . Providing expert advice is part of our daily activities. 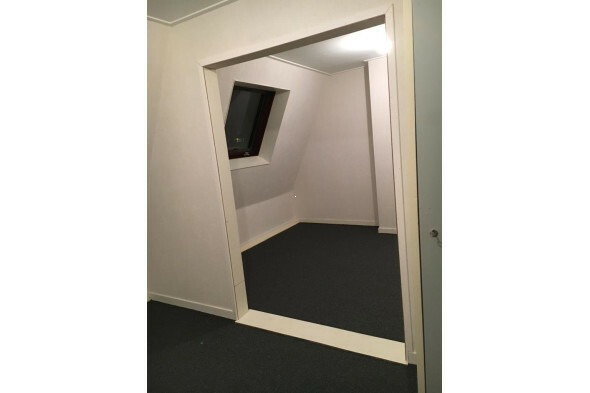 Also for the management of your property you have Renting in Leeuwarden to the right place . Our modular approach allows you to define the scope to choose which components you want to outsource to us. If you only want to outsource your real estate administration or even your financial, technical and commercial management ? 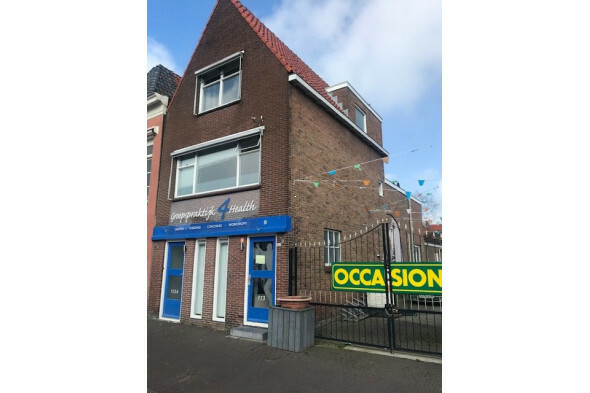 Everything is negotiable for Rent in Leeuwarden. You always have a fixed point . The skilled employees Rentals in Leeuwarden have a pleasant, personal approach and focus on long-term cooperation . With a personal approach , clear analysis and maximum attention to your real question we take all your worries. We are gladly of service.